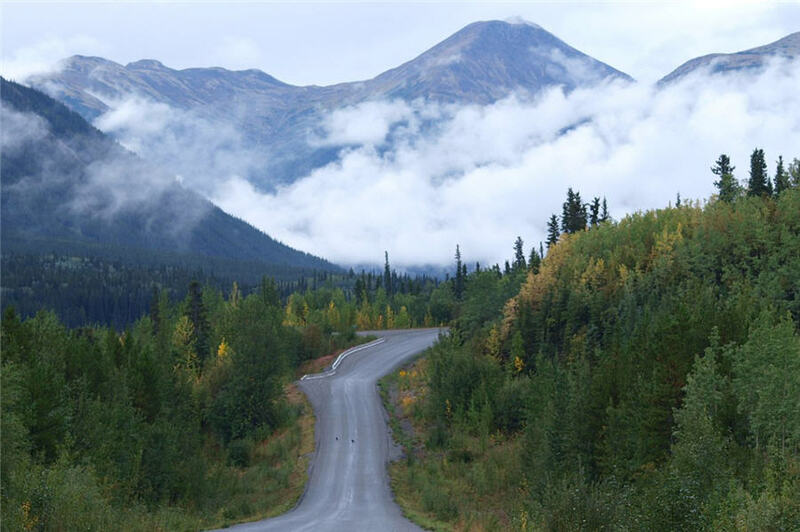 BRITISH COLUMBIA – Toronto-based Seabridge Gold has promising induced potential and drilling results from its 100% owned Iskut gold property 110 km northwest of Stewart. All indications point toward a large copper-gold porphyry system. The results indicate a robust hydrothermal breccia containing abundant clasts of chalcopyrite-pyrite-magnetite in veined intrusive rocks and stock works positioned over a large IP chargeability anomaly interpreted as a sulphide-rich porphyry intrusion. A total of 2,700 meters of core were drilled in the program. Most of the drilling done in 2018 focused on the Quartz Rise target. Hole QR-18-14 returned assays of 0.26 g/t gold, 0.05% copper and 0.8 g/t silver over 88.9 metres and 0.20 g/t gold, 0.05% copper and 0.6 g/t silver over 31.5 metres. These were the longest intersections, but not the highest grade. A 4.0-metre section of hole QR-18-15 returned 2.51 g/t gold, 0.07% copper and 1.82 g/t silver. More information about the Iskut property is posted at www.SeabridgeGold.net.